Dolby wants you to binge smarter with $599 wireless headphones for watching movies on your TV or tablet at home. 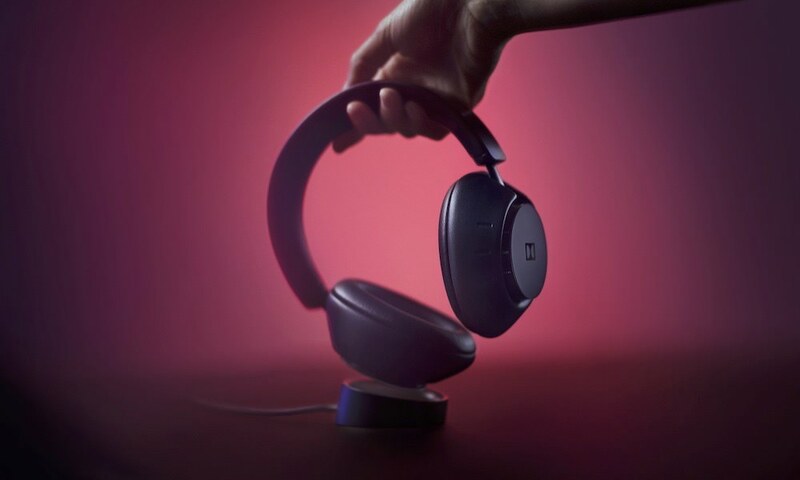 The Dolby Dimension over-ear headphones come with active noise cancellation, although it’s not quite clear why you need that unless you live next to an airport or in a loud city. Listening to TV via headphones means you don’t have to worry about bothering your neighbors. 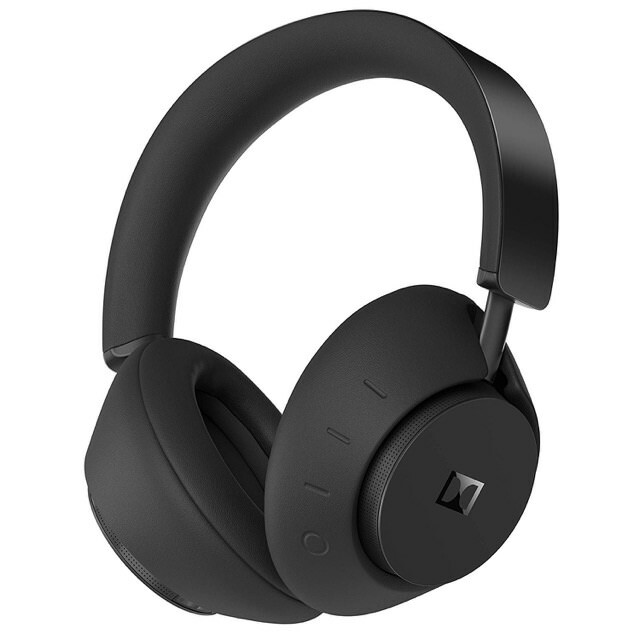 Its active noise cancellation is customizable to your surroundings from 0 to 11. Maximum sound blockage is at 0, then there’s variable transparency mode at 1-10 to bring in outside sounds so you’re not cut-off from the world. Finally, at 11, Boost mode augments sounds from you surroundings. It’s all controlled via LifeMix settings in the Dolby Dimension companion app. Since Dolby Dimension headphones are designed for home use, a tap on the ear cup can switch seamlessly between up to three different Bluetooth devices. An advanced microphone arrays means they are also convenient for taking smartphone calls. 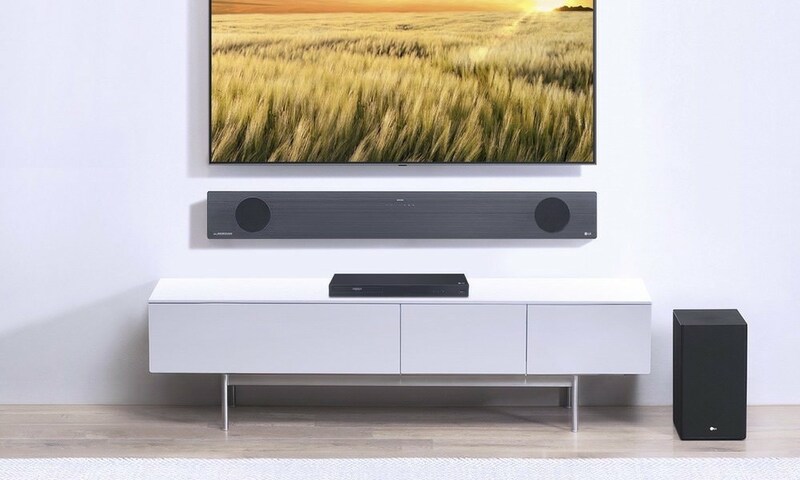 Built-in Virtualization technology provides an immersive sound experience through advanced digital signal processing that dramatically enhances the sound of all movies, shows, and music. Head Tracking makes the sound seem like it’s always coming from your screen, even when you turn your head, for a consistently realistic experience. Meanwhile custom-designed 40mm acoustic drivers provide the sonic chops that should last for 10 hours of listening on a single charge. Dolby LifeMix — Gives people the power to control how much they hear of their surroundings, from a perfect blend of their entertainment and life around them to shutting out the world. 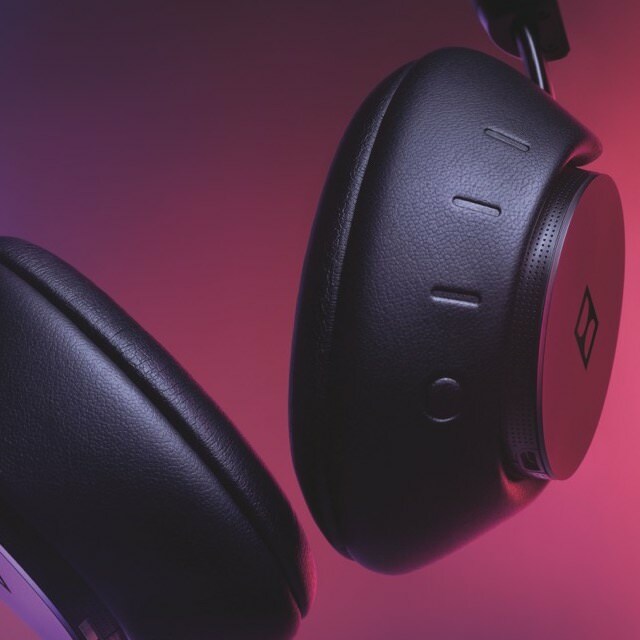 Cinematic Sound — Dolby brings its longstanding expertise of inventing spectacular sound technologies for the cinema to headphones — sound that makes people feel more immersed in their shows, movies, and music than ever before. One-Touch Switching — Seamlessly switch between screens with ease. Tap one of three Source Buttons on the right earcup to instantly change source devices, whether it’s a Bluetooth-enabled TV, computer, tablet, or phone. Additionally, the Dolby Dimension app, available for free on iOS and Android platforms, allows people to adjust key features — such as Dolby LifeMix, Virtualization, and Head Tracking — and manage paired devices. The included Power Base gives their Dolby Dimension a home within their home, keeping it charged while not in use and easily accessible for the next binge session. 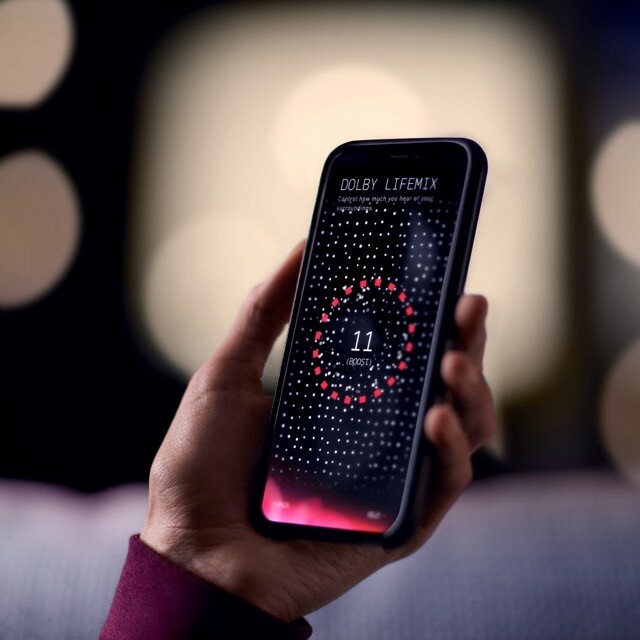 Intuitive Touch Controls on Dolby Dimension let people toggle LifeMix, hit play or pause, adjust volume, go forward or back, activate Siri or Google Assistant, and take calls — all without having to pick up a remote or their source device. Dolby Dimension headphones are available now for $599 (US) at Amazon, dolby.com and select b8ta stores. There were officially released on December 1, 2018.